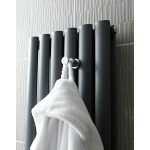 Hudson Reed Revive Radiator Robe Hook HL316 fits perfectly in any radiators in bathroom. 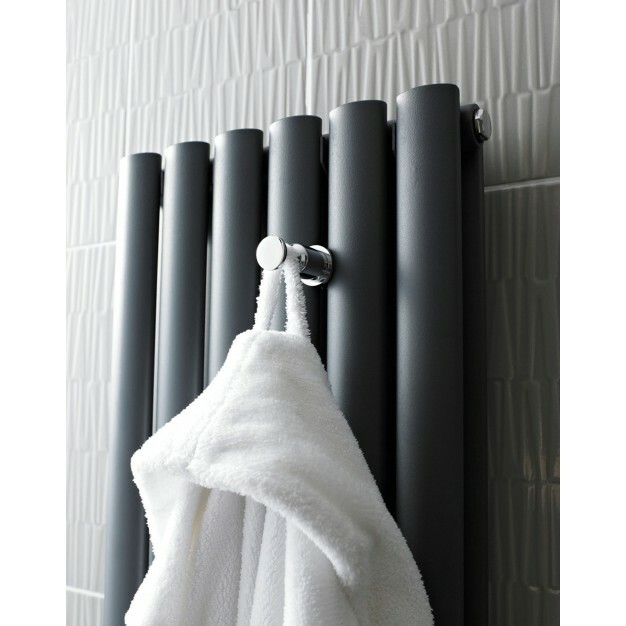 They come with such specification and features that suits any bathroom radiator. 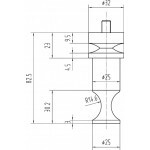 This product helps in hanging the towel or anything. They provide extreme benefits at cheaper rates.